Hotel Green Olive welcomes you to the Authentic Indian Restaurant in Aurangabad, the only place to taste incredible and exotic Indian foods. With our years of experience, we offer an extensive menu to suit your specific tastes. Our newly remodeled restaurant with beautiful ambiance provides an intimate setting for a sensational dining experience. We have well experienced staff and chefs, who are the best in the industry that offer varieties of flavors. Our service staff is skilled enough to take care of all your needs and friendly as well to make you feel more comfortable. Visit our restaurant & bar lounge in Aurangabad, for fine dining with and drinking with an authentic Indian delicacies and amazing services. Our lunch buffet offers a wide range of the finest cuisines including authentic Indian vegetarian and non-vegetarian menu options every day. Meet people, enjoy with friends, family and loved ones along with quality food and services. 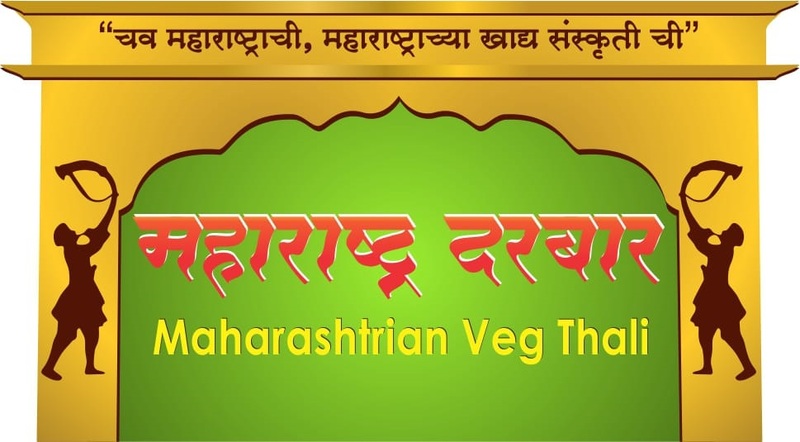 Our famous hotel with restaurant in Aurangabad, not only provides delicious Authentic Indian Cuisines in Aurangabad but also offers high quality, healthy food with a fusion of delicately spiced dishes and mouth-watering masala sauces. Various tasty dishes and tantalizing recipes made with freshly prepared ingredients, combined with cozy ambience of our unique setting, customer friendly services you need for any occasion is our specialty. Hotel Green Olive’s Authentic Indian Cuisine is the home to some of the most veritable tasting cuisines from all over India. We are one of the most trusted names in restaurant & bar lounge in Aurangabad, especially when it comes to a fine dining experience. Our dishes are created using the finest ingredients, fresh herbs and spices, and lots of skills. You can enjoy your favorite food in an unimaginable relaxing manner. Hotel Green Olive’s cuisine menu reinterprets nostalgic Veg and Non Veg dishes with openness towards global cooking techniques and its influences. Our highly skilled and experienced Chefs highlight distinctly Indian flavors on a contemporary menu. We have a passion for good and simple food, because our roots are connected deeply to the Indian culture and traditions. One can feel these connections in every meal of the day, which is freshly made using ingredients grown in local fields. Here at In Hotel Green Olive we strive to serve the best of the best delicacies for the ones, who are craving for good taste and quality food. Even today all the spices used at our hotel with bar & restaurant in Aurangabad are grown in the Indian fields by hard working farmers and then these spices and vegetables are carefully processed to perfection to prepare the best home style curry – just as you like it. To exceed your dining expectations you’ll find cheerful and well attentive staff at your service in our 3 star hotels in Aurangabad. As you know word-of-mouth literally travels, as our following includes customers not only from various counties but also from all around the world, one could say. 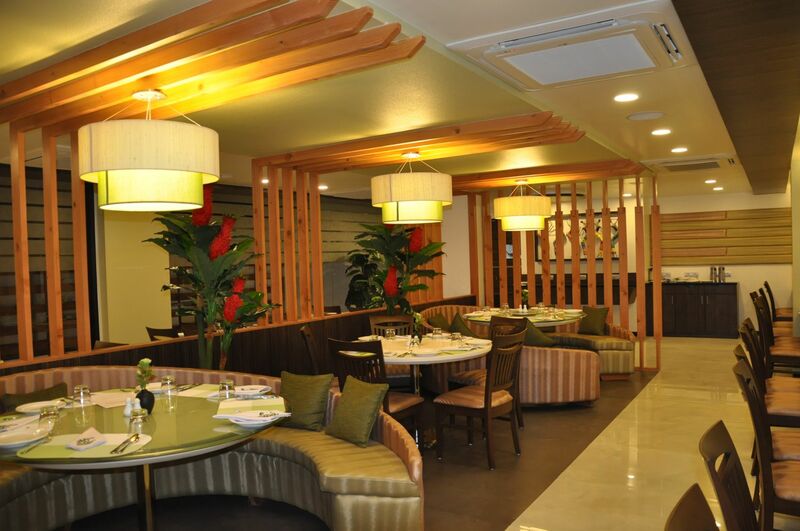 Our culinary prowess makes Hotel Green Olive restaurant in Aurangabad a most distinctive "palatal experience ever." While serving our beloved customers, we take special care of their needs, as our staffs are easy-going and always happy to customize a meal to suit every individual palate. Since our humble beginnings we believed in serving the high quality food and personalized services to our customers. We are committed to create unique experience while serving freshly prepared authentic Indian food and flavorful dishes. Our commitment resulted in ever growing local clientele and repeatedly visiting customers. No matter what we always maintain our core values by serving top quality food and hygienic cooking methods for cooking authentic Indian flavors with utmost care. Hotel Green Olive best 3 star hotel in Aurangabad always take pride to give back to the community near and afar; from simple luncheons to elaborate banquet events for catastrophe relief funds. Honestly creating delicious mouth watering Indian dishes for the foodies craving for good taste — we focus on authentic & true flavors that enlighten your taste buds. At Hotel Green Olive, there are 3 principal values that we strongly believe in and strive to maintain it whole heartedly. Our world-class chef’s handpicked spices and seasoning from the best suppliers and importers, that doesn’t contain any kind of artificial preservatives or flavorings. We take extra care in our cooking methods just to make sure that the full aroma and fragrance of the spices are extracted and their presence is felt in every bite. We combine various flavors and cooking styles from all around India ranging from Northern mountainous herbs, to the Southern coastal spices. "You don’t need silver fork to eat good food" — it is that simple. Our signature of quality lies in the food we prepare not in how we present it. While preparing and serving delicious food we ensure that in every step of the process, quality is maintained. Not only in food, but also in customer service, we strive to make sure that our clients and guests experience the best quality of service. Ideally located at the entrance of the historical city of Aurangabad, influenced by the surrounding enterprising businesses, we too strive for continuous improvement and innovations. From establishing systems to make it easy for customers (Ordering online) to creating imaginative (yet authentic) dishes/menu to suit everyone’s taste and needs, we propel to be at the forefront creating value through innovative means for serving delicious authentic Indian food. Hotel Green Olive’s authentic Indian cuisine is all about traditional flavors and these flavors come from the use of fresh herbs and spices, good quality meat, poultry and seafood. These flavors are perfectly blended with the excellent recipes that are sourced for you to try and end up with the dishes you will die for... however nothing beats the taste of a dish cooked by Hotel Green Olive’s experienced and highly skilled chefs available at your service to offer you all you need in authentic Indian food. We take an immense pride in, providing best in class attentive services along with our tradition of serving authentic Indian food using the freshest produce and unique flavors, every time to every guest.